15. Xbox Game Pass Becomes "Netflix For Games"
The Prediction: By the end of 2018, Xbox Game Pass will be well on its way to becoming an all-you-can-eat "Netflix for games" service which significantly shakes up the games industry. Why It Will Happen: It's already begun, really. 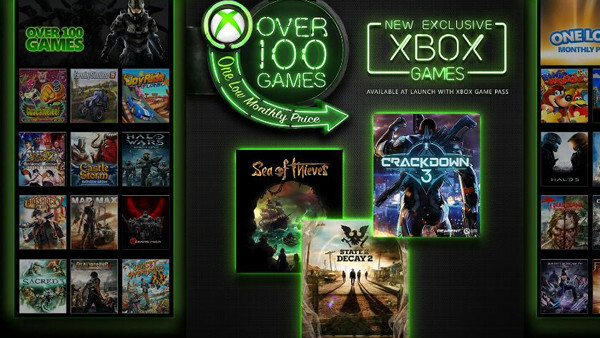 Though at present Game Pass largely only features games that have already been released for prolonged periods, that all changes starting with Sea of Thieves in March. From then, every single first-party Xbox game will be released day-and-date on the subscription service. It's not a huge leap to conclude that Microsoft will convince (or pay) some third-party developers to add their AAA titles to the platform, and they shouldn't have much trouble getting third-party indies on the service. On top of this, with recent (albeit dubious) rumours that Microsoft is seeking to acquire EA, if that really does happen, you can bet that every EA franchise would join Game Pass overnight. Why It Might Not: The big hurdle is third-party developers, and if they largely resist Microsoft's plan, then Game Pass will sadly be left lacking, especially as their first-party line-up for this year isn't exactly looking flush. 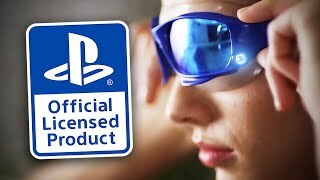 If Microsoft is serious about winning back this generation and starting the next one on firm footing, though, they'll throw as much money at devs as they can to make this happen.